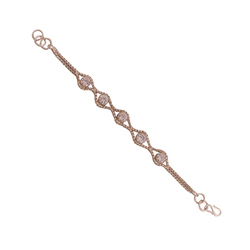 Our range of products include colorgems cultured pukhraj yellow sapphire loose precious gemstone certified 5.25 ratti, designer ladies ad bracelet and 5 face rudraksha bracelet. 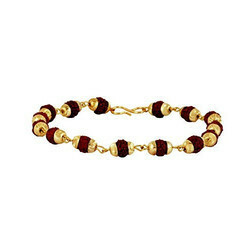 ENERGISED GEMSTONE - stone is purified and energised. You just need to wear on designated day. Placing a Yellow Sapphire or Pukhraj in your home or in cash boxes is said to attract riches and is believed to increase earnings. 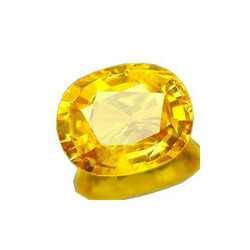 Yellow Sapphire/Pukhraj For Career Growth.